Located in beautiful West Michigan, Christin Homes was founded in 1997 and has over 20 dedicated years in the building industry. Christin Homes is about superior craftsmanship, and allowing your personality to mold the character in which you live. 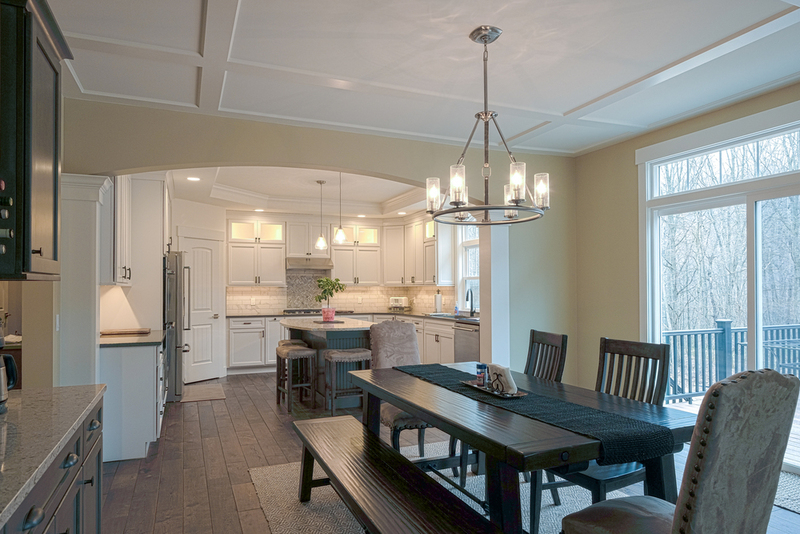 An award winning, West Michigan bred builder, the people at Christin Homes are driven to build unique and beautiful homes from concept to completion, using non-toxic, eco-friendly materials whenever possible. We take a quality over quantity approach. You can be confident that your project will be completed on time, and nothing short of perfection will be accepted. More than just a home builder. Christin Homes is more than just a home builder – they are true craftsmen, able to design and build custom pieces for that special place. Whether it's a trophy case or a unique home theater, the talented builders at Christin Homes will make it happen. Everyone's looking for that wow factor. 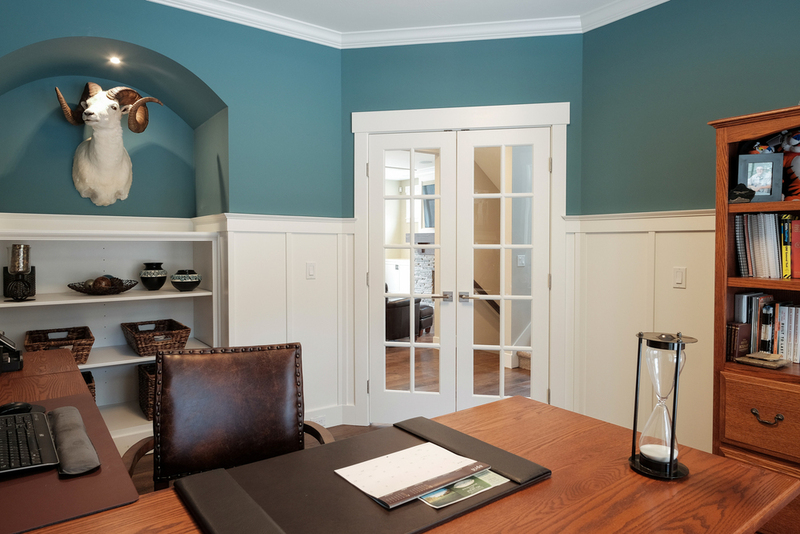 Christin Homes takes great pride in their custom cabinetry, designed specifically for your space. Designed from scratch, or with an existing plan, your vision can now become a reality. Just a few changes then it'll be perfect. If you love your neighborhood, the schools, and your day to day, then maybe moving into a new home is not for you. Plan a few renovations, up your home's value, and stick around for the long haul. For some, building beautifully appointed custom homes is a passion. For Chrisin Homes it's the only way. Allowing your needs to define your space is how a home should be built, and we completely understand this theory. We are here so you can love where you live. The design team at Christin Homes is one of the top teams in the region. Share your grand idea, thoughts, hopes, and dreams and we'll have our design team draw up the plans and present our vision. We will work together from start to finish on your dream home. The crew at Christin Homes has called West Michigan home for their entire lives. They know how special it is to live in this area, and they are here to ensure your home reflects our beautiful region. Grand Rapids has a big-city feel with a small city charm that cannot be beat. The tree-lined streets, local shopping areas, and natural beauty is joined with a vibrant arts scene and a foodie paradise to bring you the best of all possible worlds. West Michigan is the perfect place to call home. Allow Christin Homes to create your perfect space.